Inspiring you to move well! Living with muscular pain can be a challenge everyday. 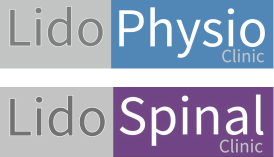 Here at Lido Physio, Sports and Spinal Clinic we use ViMove Screening Software to accurately assess your existing pain or injury and predict your chance of any future injury. How you move can effect your pain. ViMove helps find a tailored solution for re-training the body to move correctly and to reduce your pain. ViMove is a wearable sensor technology that lets us objectively measure how you move. 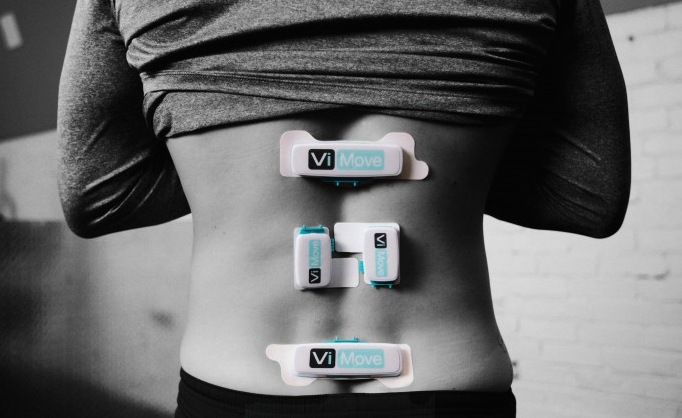 ViMove provides objective data to prevent and manage injuries and guide your recovery. In fact, in a recently published clinical trial, patients managed with ViMove were 3x more likely to have significant improvement in reduced pain after 10 weeks vs. patients treated with standard care. ViMove is like a speciality biomechanics lab without the lab. ViMove sensors attach to your skin with stickers. We will put you through some simple movement tests depending on what part of your body needs attention. Exams take about thirty minutes in the clinic. We may have you wear the sensors outside the clinic to see how you move during your normal day. The ViMove sensors give us rich data to pinpoint a customised solution for you. The sensors can also be used to help retrain how you move. You'll get personalised reports that help doctors track your progress and validate that your treatment plan is working. "Patients are 3x more likely to have significantly reduced back pain after 10 weeks vs. patients treated with standard care." Please speak to your GP about a referral. We are covered by all major health insurers. Simply call us or email to book your appointment.